It’s a crisp, winter’s day in Mbaula village, near Phalaborwa in Limpopo province. 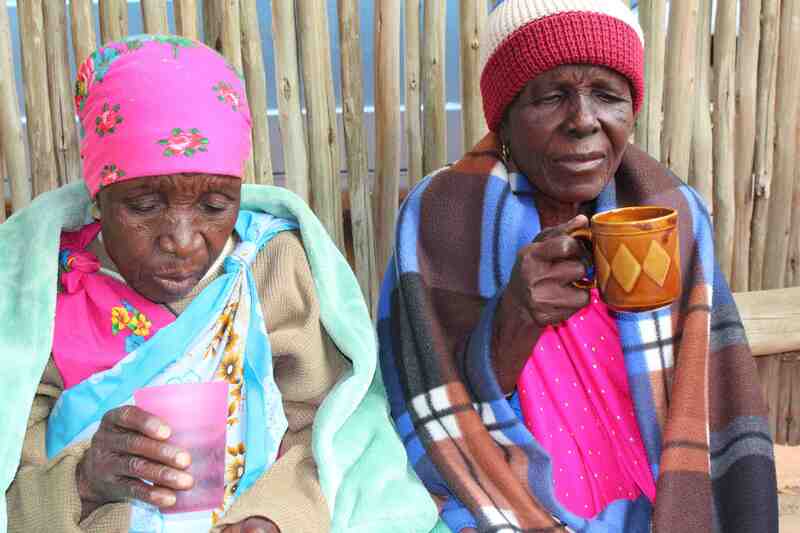 The Mthimkhulu royal family is huddled under blankets in the boma in the chief’s compound. Nearby is their heritage, the Mthimkhulu Nature Reserve, which forms part of the 42,000-hectare Letaba Ranch bordering the Kruger National Park. This land belongs to the community, yet they have no right to manage it or prosper from it. “We do not have a problem with the ANC,” says royal family member Tenson Mahundla, who acts as interpreter for the day. “The new government has given us electricity, water and schools. But our chief is not recognised by the government. 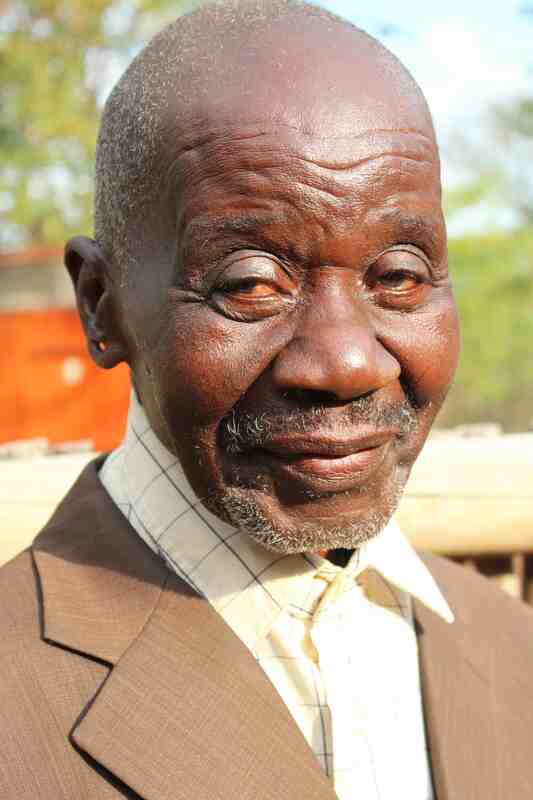 “We and our game reserve are being governed by remote control,” says Rexon Mabunda, the 85-year-old induna (headman) of the Mthimkhulu royal family. The people of Mthimkhulu were forcibly relocated to the villages of Mbaula and Phalaubeni near Phalaborwa in 1968, and compensated with rights to the nearby Mthimkhulu Private Game Reserve. Therein lies the rub. 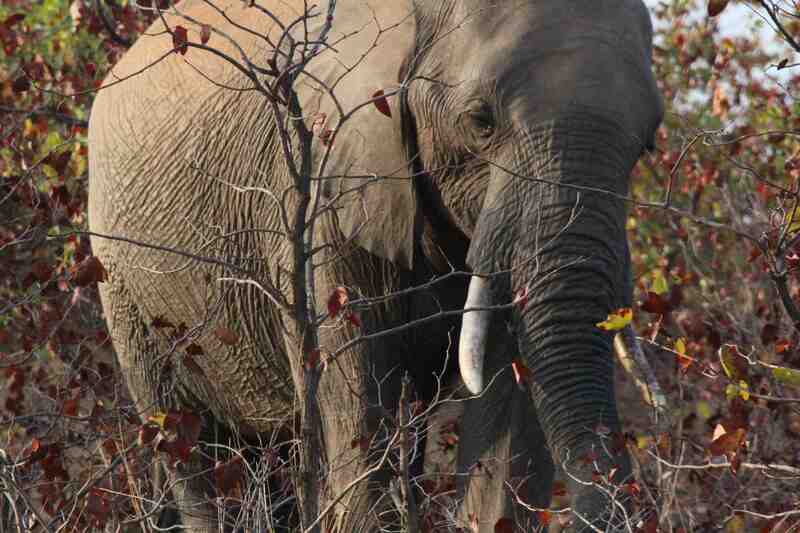 Situated on the banks of the Letaba River, the Mthimkhulu reserve borders the Kruger National Park and boasts “big five” game viewing and hunting. Professor Chris van Vuuren, an anthropologist at the University of South Africa (Unisa), was commissioned by the community to research the lineage. He says that even at the time of relocation, the status of the late Jackson Masiza as hosi (chief) was never in question. “After the death of Hosi Masiza, his son Carlson was too young to rule. Cousins Johannes and Mbambazi Mabunda pledged allegiance to Ngove. According to the elders of Mthimkhulu, this has always been fiercely opposed by the entire community. Rexon says when the Ngove tribal authority discovered that Jackson Masiza had died, “Ngove said there was no tribal office in Phalaborwa so we should rather work with his office, some 70km away, and we could open our own office later on. 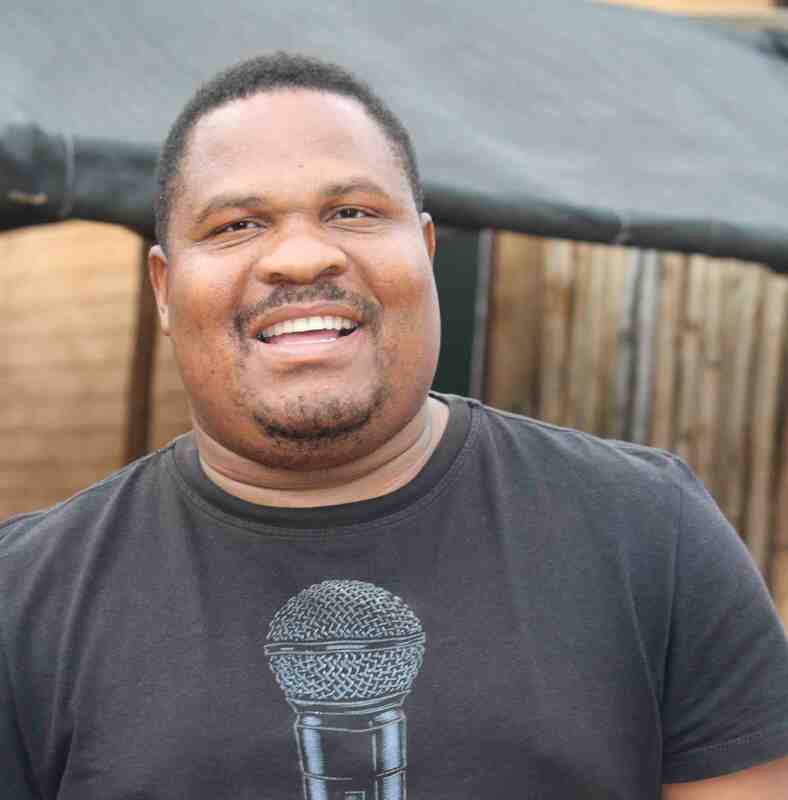 Rexon’s son, Vincent Mabunda (40), says the chief (hosi) is now called a headman (induna). “How can Ngove be promoted above Mthimkhulu when Mthimkhulu has a higher ranking in cultural terms? Our chief has direct lineage to Chief Masiza. The homelands were a result of apartheid engineering legislated by the Bantu Authorities Act of 1951 to gather remnants of the 19th century independent African chieftaincies under the apartheid state’s administrative control. So who is the rightful chief? In terms of direct lineage, it is Kotlani Elvis Mthimkhulu, born in 1981 and the first son of the first wife of Carlson, who in turn was the first son of Jackson Masiza. Elvis is an affable man in his 40s who has an LLB degree from Turfloop University. “Ngove has rights because of the ‘rule book’ in Pretoria, but where does that leave us?” he asks. “We cannot participate in decision-making. Are marches or protests planned? Elvis laughs. “Ngove’s brain must be crackling. He is afraid of us. If I have to go to Ngove’s office to ask for a hunting permit – I would rather eat grass. Elvis counts the former head of the Kruger and of South African National Parks, David Mabunda, as a cousin. David is acutely aware that “one of the major challenges facing the Kruger today is its lack of legitimacy among the three million black people living on its doorstep”. He says many leadership muddles have arisen because of apartheid and describes it as a “sad situation”. According to Elvis, Ngove does not disagree with the Mthimkhulu chieftainship and has suggested “we should all sit around a table and talk”. No talks have been arranged, however. A local community agriculture liaison worker, who does not want to be named, says he applied three times through the traditional leadership commission to help the community reinstate their rightful chief, and three times the papers “disappeared”. The current chief minister of Gazankulu is the on-paper head of the Majeje, another community in the Phalaborwa area embroiled in a chieftaincy dispute. Majeje has rights to the Letaba Ranch provincial reserve. Elvis has appointed a legal representative to challenge Ngove’s leadership in the high court. “We live on our land, yet we have no rights to earn money from this land,” Elvis says. “The bottom line is, I am a chief. I do not report to another ‘chief’,” he says. “I have to look after my own community [some 3 000 people] right here where they live. While I am at Ngove’s office, everything stops here in my village. “Ngove is not a bad guy. We are related. But I want my status as a senior traditional leader reinstated. I would be happy if we could settle out of court. I am fighting the government [the department of co-operative governance and traditional affairs], not Ngove himself. There was a time when hunting revenues did flow to Mthimkhulu, enabling the community to build a crèche for R500 000. About 70% of the community is unemployed. “If we had water, people would farm and grow vegetables. When we were moved to this dry area, it was difficult to begin farming again,” Rexon adds. Rexon has never received a salary as an induna, despite the fact that all registered indunas should receive R5,600 a month from the government. A few community members have been innovative. One man had a plot on the river where he planted a few watermelons and had four donkeys. He then borrowed money from an Afrikaans farmer and accessed tractors and irrigation. Jobs were created and he was able to make a profit and still pay back his loan. Earlier this year, community members noticed there was a breach in a hunting contract negotiated by Ngove for the Mthimkhulu reserve. Ngove had signed a 20-year contract with Theo Pistorius, uncle of the disgraced Paralympian Oscar Pistorius, which lasted until May 2015. They informed the contract holder about the breach, but he did not bother to contact the community within the requisite 30 days, so the community terminated the contract. One of Pistorius’s partners went on to the land with his truck and removed their valuable items from the hunting camp. The Mthimkhulu community has since taken occupation of the Mbaula Ranch on the reserve and installed their own professional hunter. A group of young eco-entrepreneurs called “unEarth” is working with the Mthimkulu community to unlock the potential of their communal lands. Business plans include hunting and ecotourism on the reserve, and game ranching, sustainable agriculture and biofuel production on land outside the reserve. Oxpeckers sent questions to Dr Mathole Motshekga, in his capacity as advisor to the department of co-operative governance and traditional affairs, about the status of the Mthimkhulu royal family. Motshekga says he has referred the dispute to the commission on traditional chieftaincy disputes, housed in the department. Dr Muzamani Charles Nwaila, director-general for the department of traditional affairs, says the dispute is one of 500 under consideration by the Kgatla Commission, a traditional leadership and boundaries disputes commission in Limpopo province led by anthropologist and former lecturer Ramokone Kgatla. Set up in 2012, the commission has until December 31 2015 to finish its work. Peni Cyprian Ngove did not respond to questions sent to him by Oxpeckers.